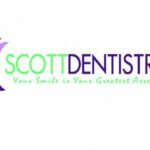 Scott Dentistry was founded in 1973 after the dentist who Dr. Leonard Scott was the apprentice for took him to the east side of town and told him that he should start a practice over there. 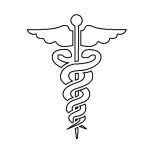 Since that time, Dr. Scott’s practice has flourished as a general dentistry and cosmetic dentistry practice. 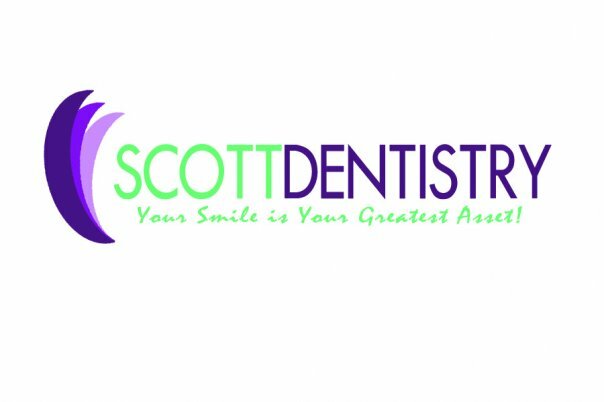 For 40 years, Scott Dentistry has sought to meet the dental needs of its Indianapolis clientele in the areas of preventive health, orthodontics, cosmetic, pediatric, and general dentistry as well as surgical procedures. 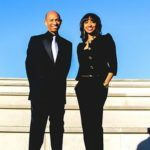 Dr. Leonard Scott’s lovely daughter, Dr. Lynna Scott, joined the practice in July 2007 and has hopes of growing the practice with her father. 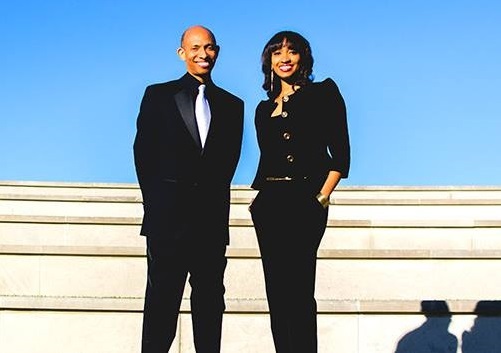 Both Dr. Lynna and Dr. Leonard strive to make each patient have a million dollar smile and hope to change the face of Indianapolis one smile at a time.